Whip your trucks off and play in the snow! Remember this shot of Mick Kirkman from last winter? Has anyone done that this year? Plenty of snow about! Click on photo to see full size shot. 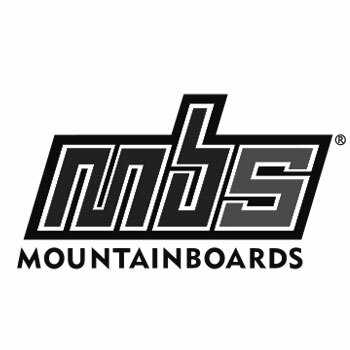 Funsporting.com a German based online action sports magazine have profiled a bunch of top MBS mountainboarders over the last few months. Check out the interviews for: Tom Kirkman Tom Read Marco Daehler Rhys Crilley They have also done a write up of Winterberg mountainboard centre.